The election in this constituency was postponed after BSP candidate died of heart attack on November 29, 2018. 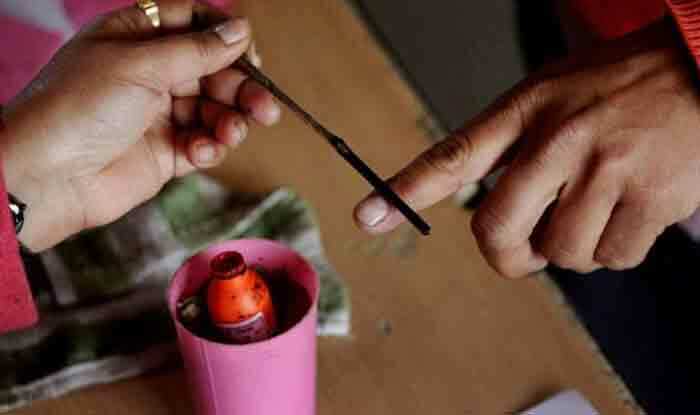 New Delhi: The by-election in Rajasthan’s Ramgarh Assembly seat in Alwar district will be held on January 28, Chief Electoral Officer Anand Kumar said. The nomination process will start soon after the issue of notification on January 3. The election in this constituency was postponed after Bahujan Samaj Party candidate Laxman Singh died of heart attack on November 29. Apart from Rajasthan by-election to the assembly constituencies of Tiruvarur in Tamil Nadu and Jind in Haryana will also be held on January 28. Counting of votes in both the constituencies will be done on January 31. The Jind Assembly constituency in Haryana became vacant after the death of INLD MLA Hari Chand Middha in September. The Tiruvarur constituency fell vacant following the death of DMK President M. Karunanidhi on August 7. Apart from Tiruvarur and 18 other seats, there is also another vacant seat in Tamil Nadu — Tirupparankunram, over which a legal battle is on. The filing of nominations will begin in both Tiruvarur and Jind on January 3. There was a wide expectation in Tamil Nadu that by-elections will also be held in the 18 seats which were won by AIADMK in the 2016 general elections and later went to Dhinakaran side after the death of Chief Minister J. Jayalalithaa. Elections to 18 seats have a significance because a loss for the ruling AIADMK in them could result in a fall of the government. Leaders of opposition parties in Tamil Nadu have raised questions over the Commission’s decision to hold by-election only in Tiruvarur.